Aggregated account is the account in the name of a third party. 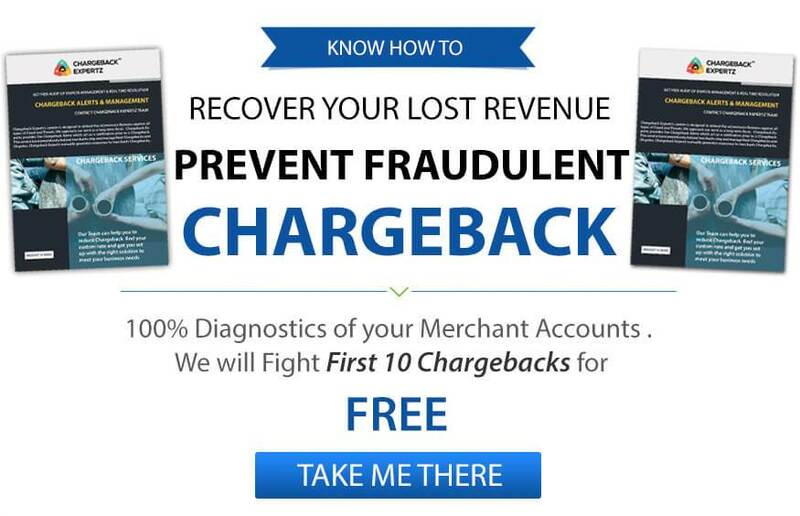 For those, who may have difficulties in obtaining their own account due to the type of business or a poor credit history, aggregated merchant account is the best alternative. In this case a large bank account is created and the merchants funds are processed and then dispersed to the individual merchants.